Based on the Sloan Sponsored Indoor Microbiome Sampling Workshop held last spring, Jayne Morrow of NIST and I are working on a final report. 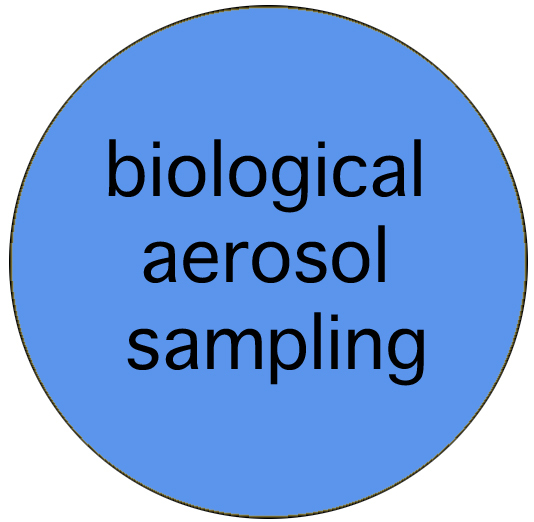 The report contains information about sampling the indoor microbiome, but as a practical matter, we thought that it would be very useful if there were some examples of how people sample biological aerosols in their current projects. 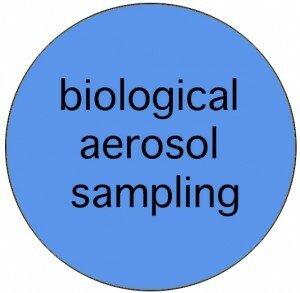 Pursuant of this goal, I’m sending a short template on air sampling Template – Lab air sampling protocol and kindly ask if you or someone in your lab could fill it out and return it to me. I’ve included an example containing three different sampling protocols for my lab. I’ve tried to make the template as short as possible but still contain the important information. I’m hopeful you will be able to return it to me by email by Dec. 15th so it can be included in the report.